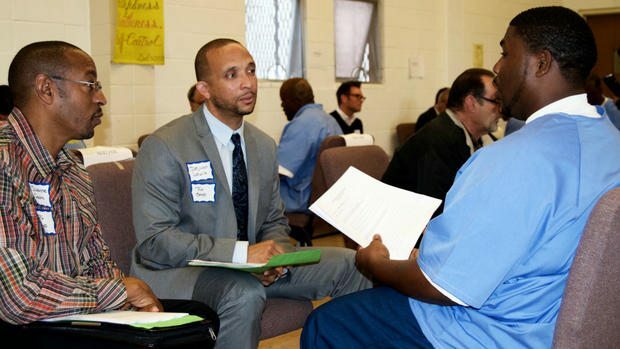 Press & published articles about Diana Williams, Noble Butler and Prison to Employment Connection. 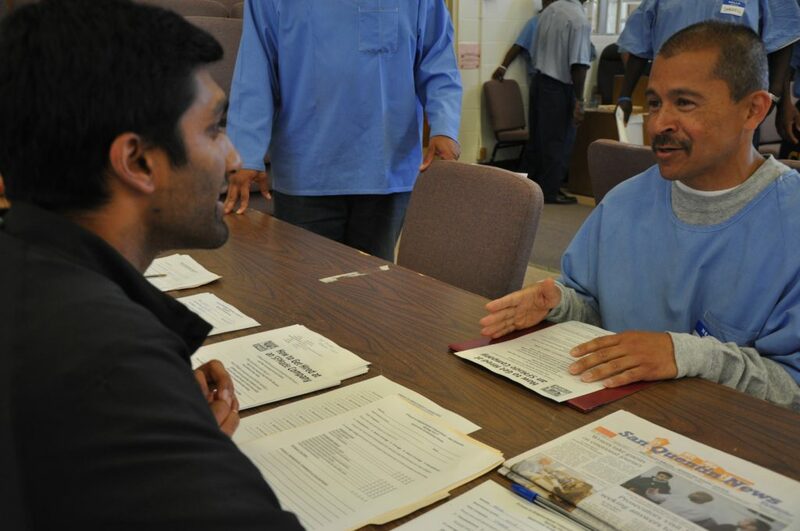 Documentary on San Francisco’s Cala Restaurant. 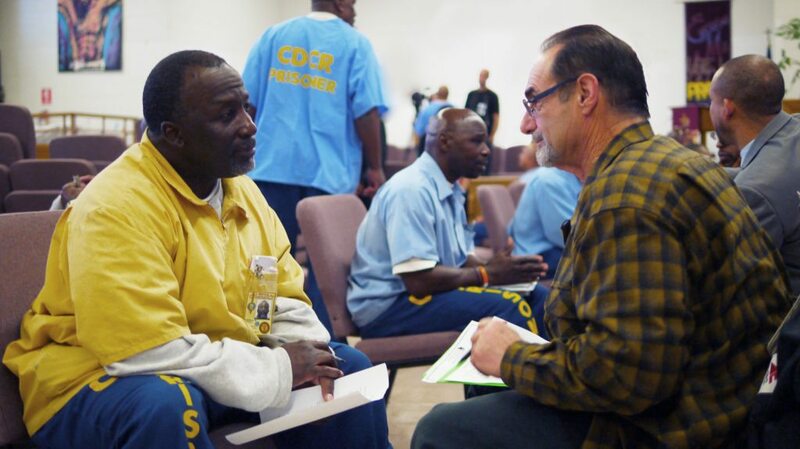 Cala offers returning citizens a second chance and the film includes an interview with Diana Williams. 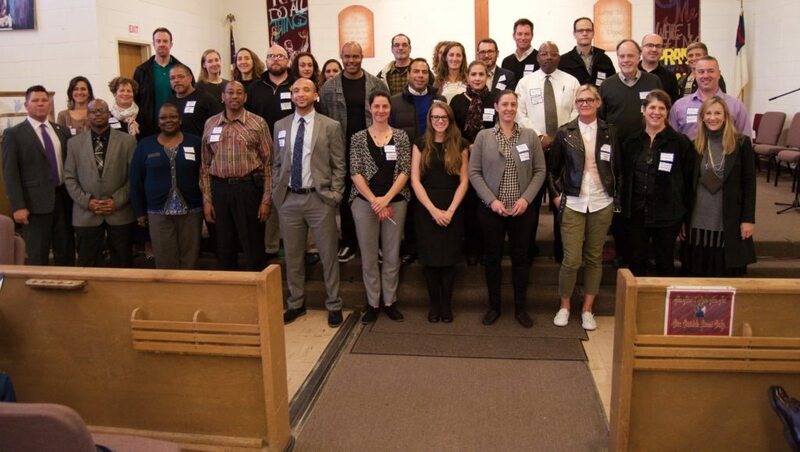 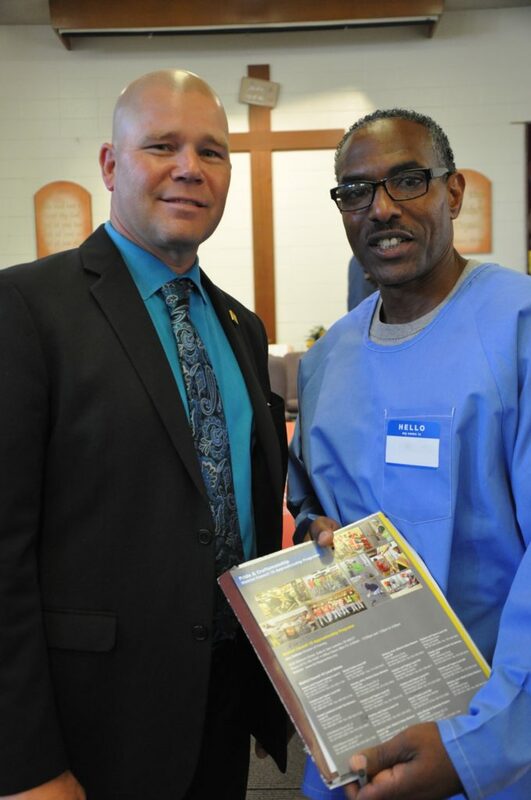 The dozens of employers and organizations that support rehabilitation by visiting San Quentin to interview inmates have captured the attention of the state’s top corrections official. 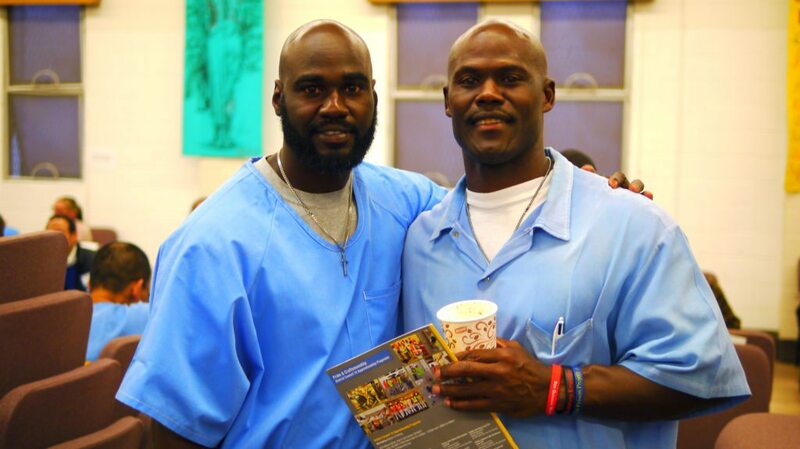 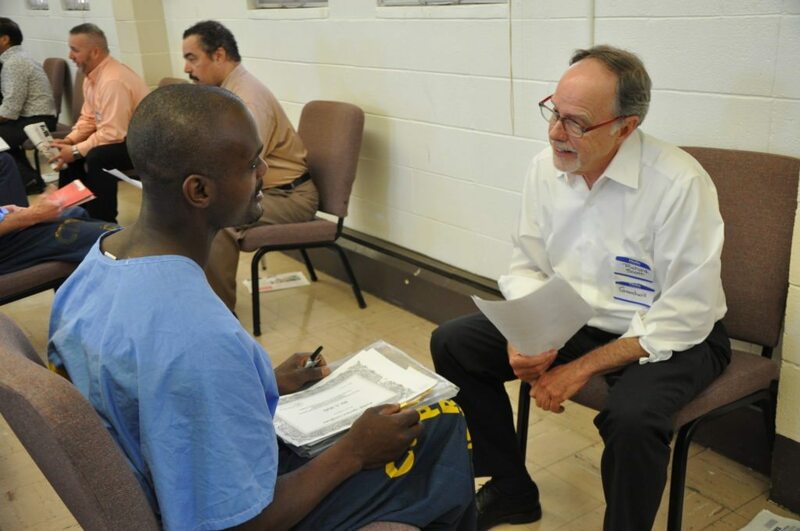 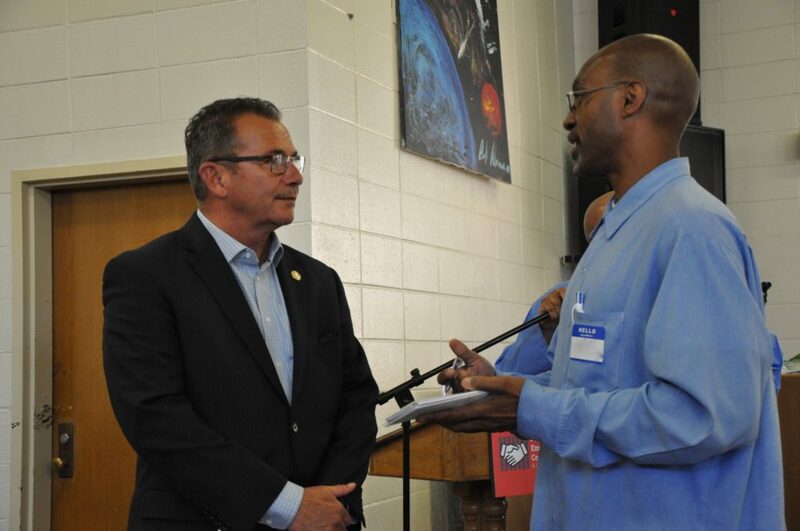 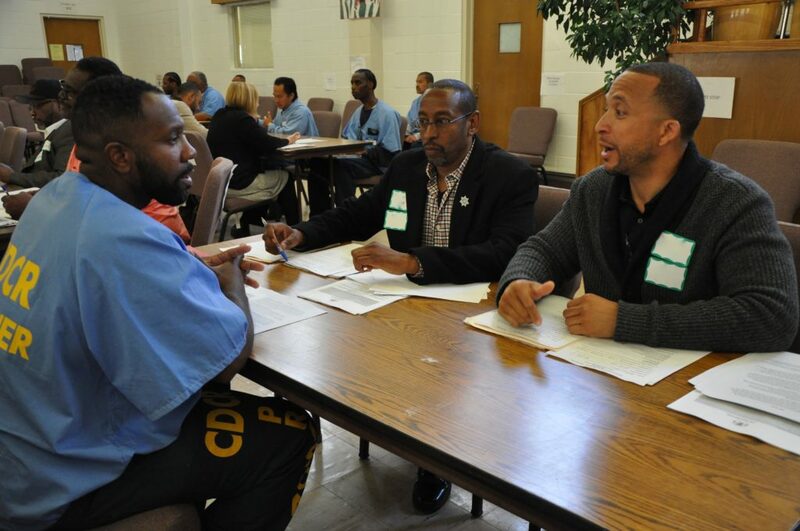 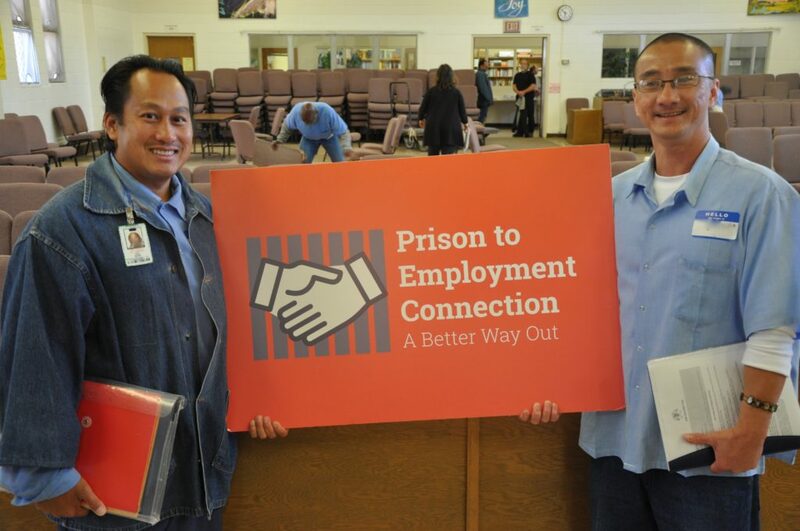 In May, the prison hosted its fifth Prison to Employment Connection (PEC) event in two years. 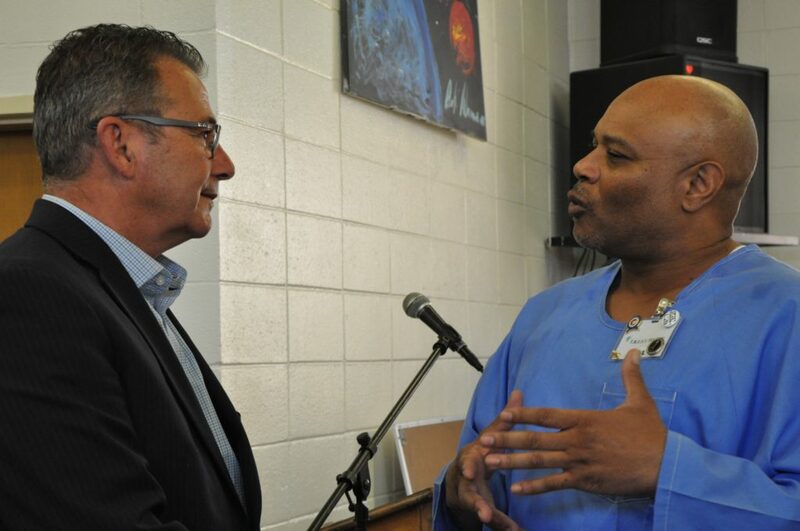 This time, Scott Kernan, secretary of the California Department of Corrections and Rehabilitation (CDCR), took notice. 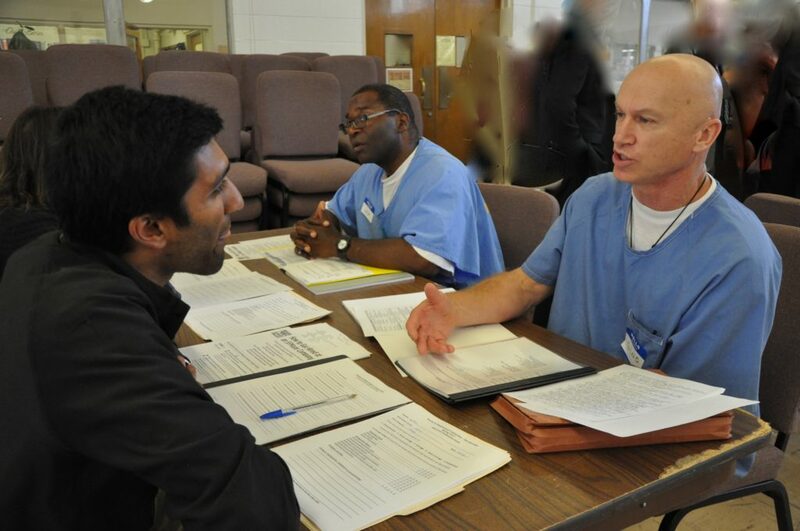 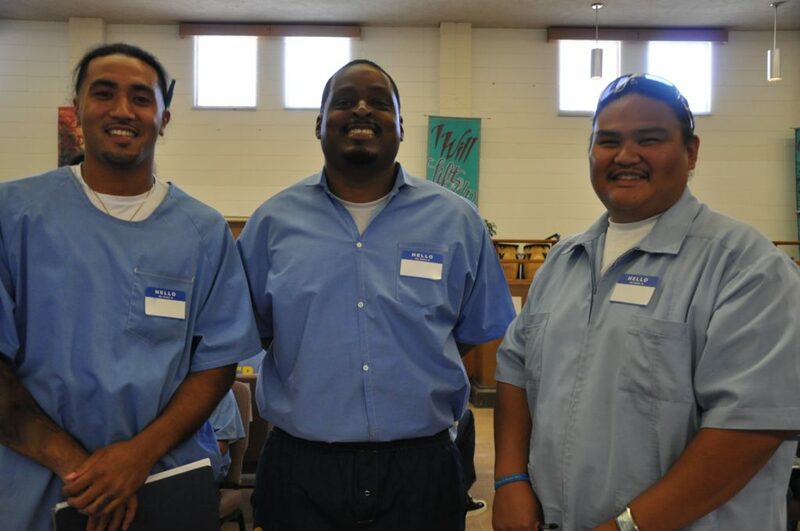 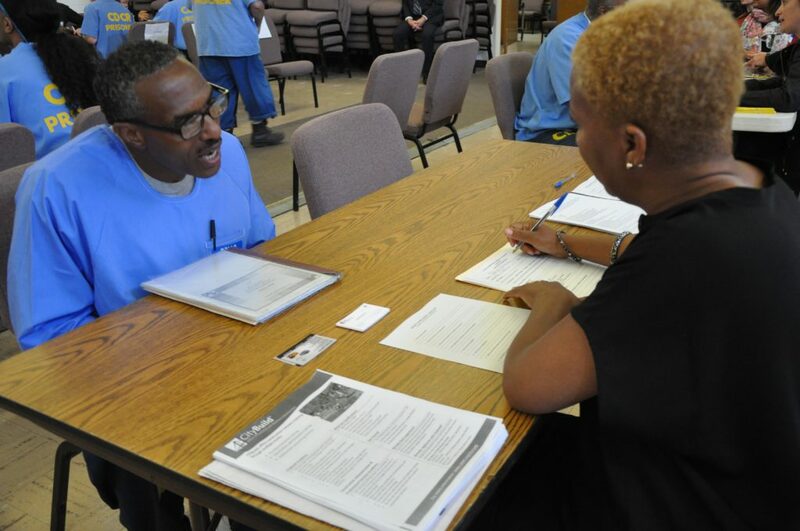 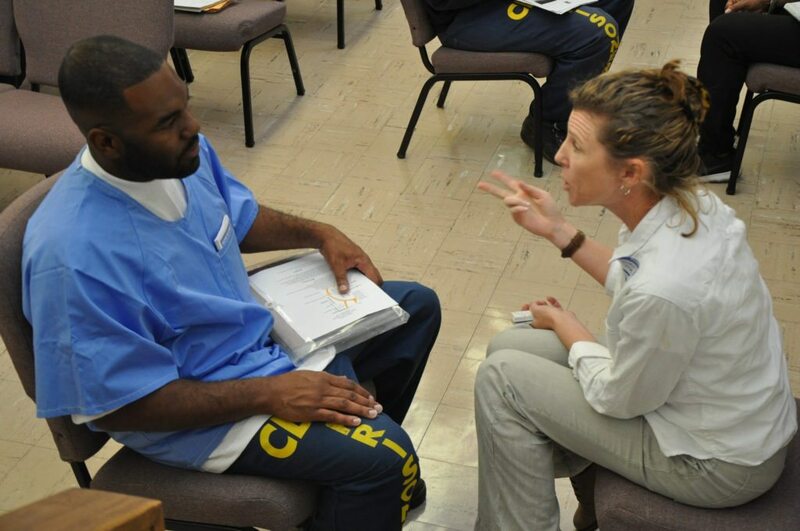 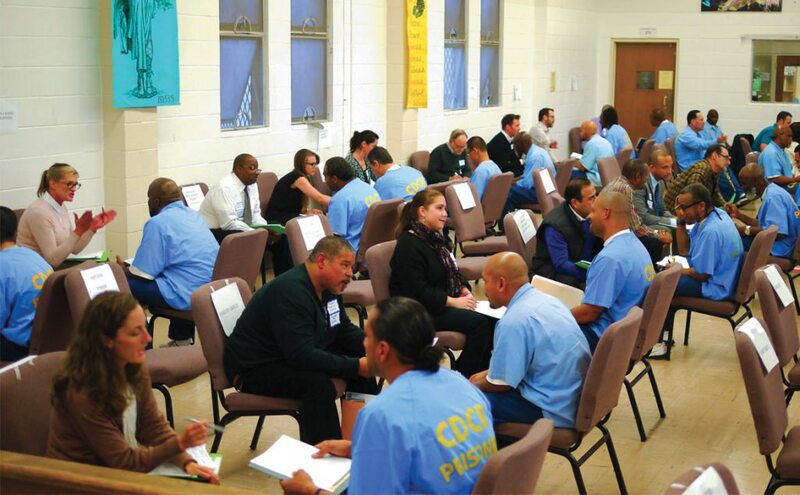 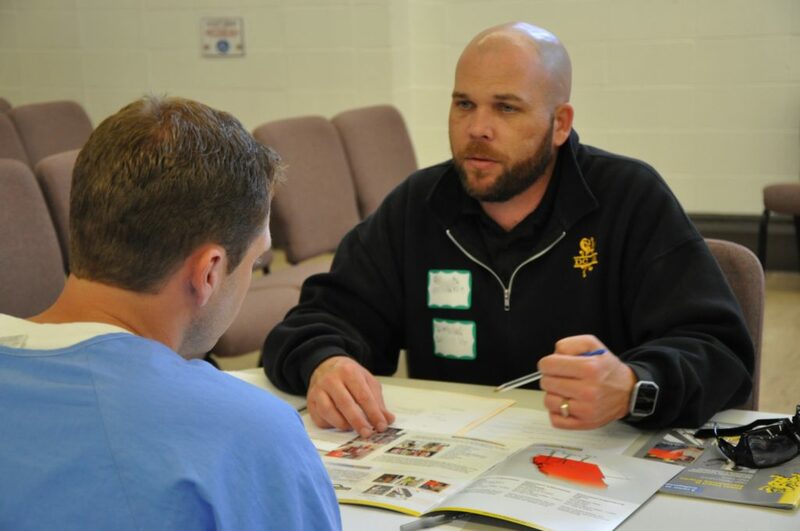 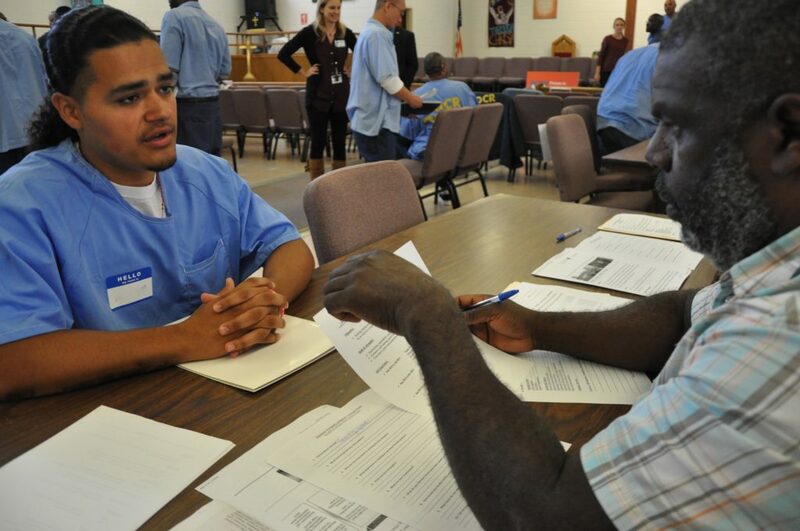 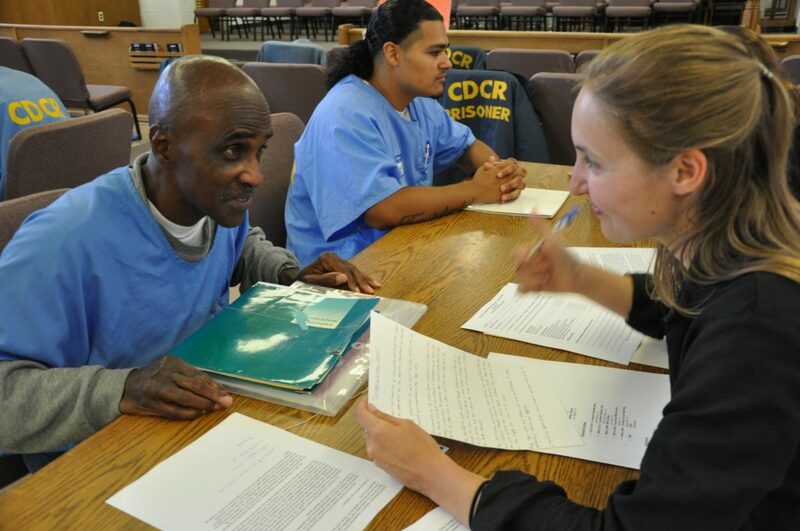 The Prison to Employment Connection (PEC) program hosted its sixth job readiness event at San Quentin State Prison, allowing dozens of inmates, employers, unions, apprenticeship programs and career path organizations to meet face-to-face. 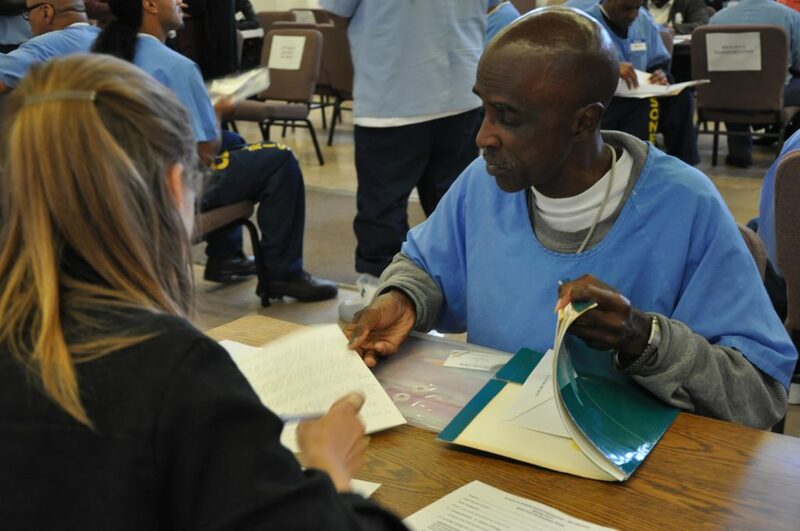 The program was born two years ago when Nelson Theodo Butler, an inmate at San Quentin, was about to appear before the parole review board. 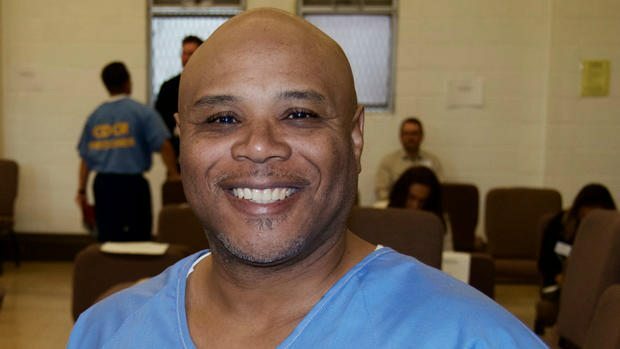 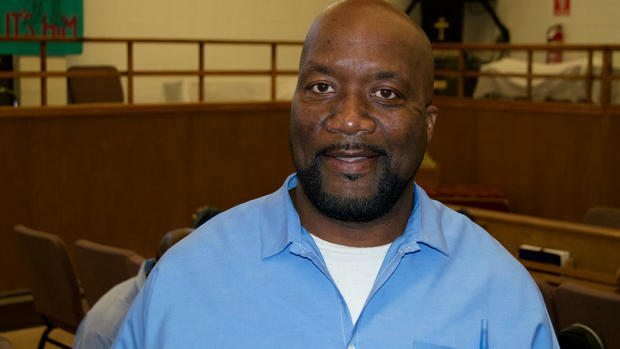 It’s been 30 years since Willie Bridges has been a free man. 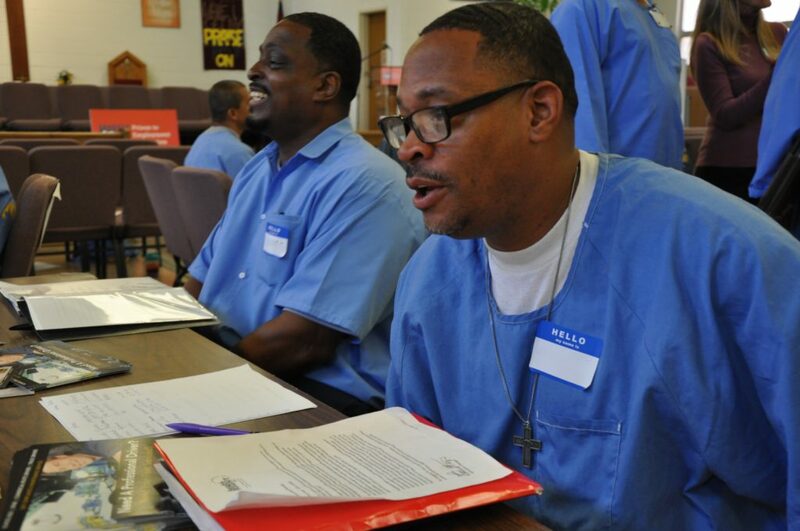 But with a parole date set for just four months away, he’s now looking for a job — and he might have just found it. 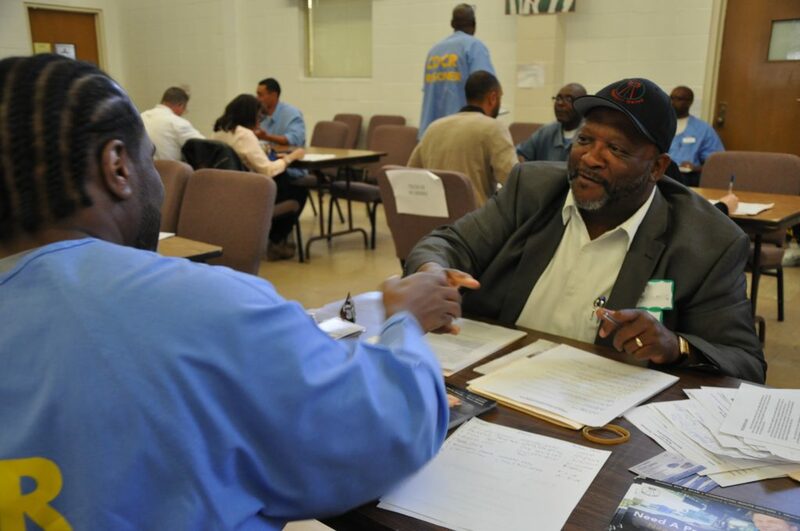 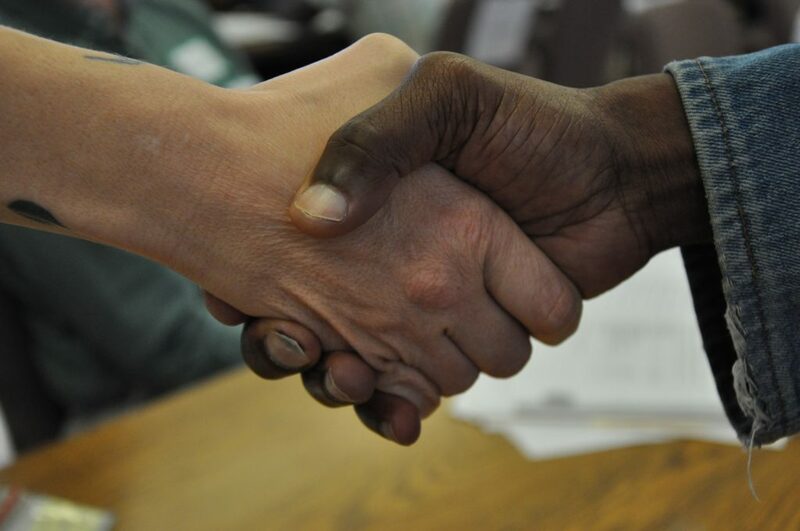 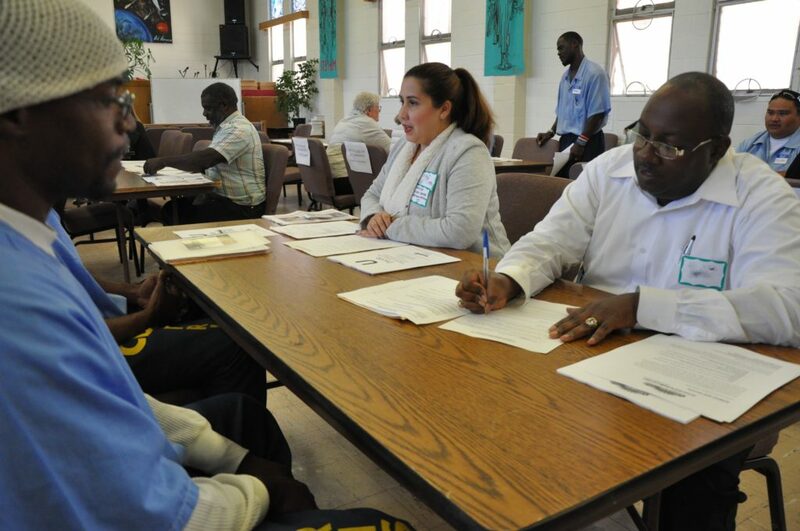 San Quentin State Prison held its third job fair earlier this month with 44 inmates, including Bridges, hoping to connect with employers before their release date. 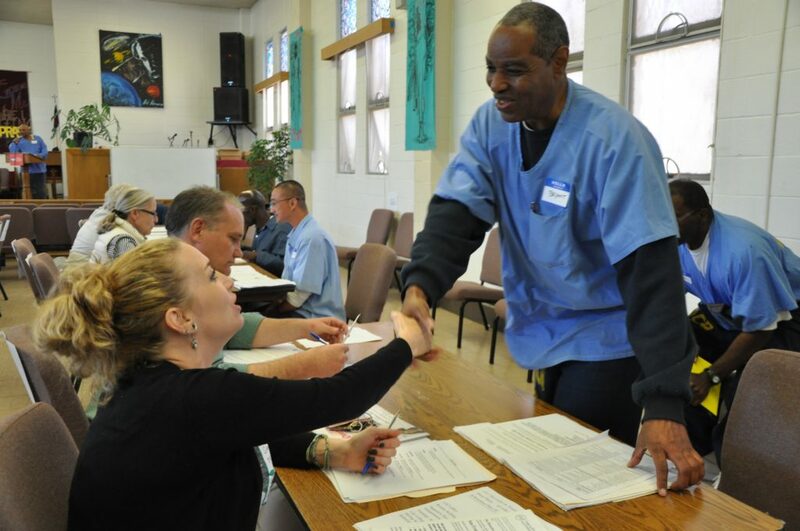 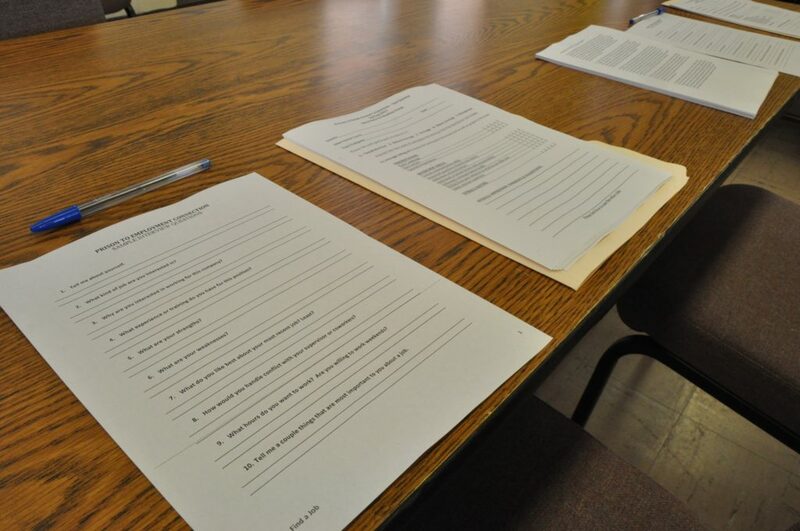 A group of inmates who will be looking for employment opportunities once they parole got a head start at San Quentin’s third Employment Readiness Seminar (ERS). 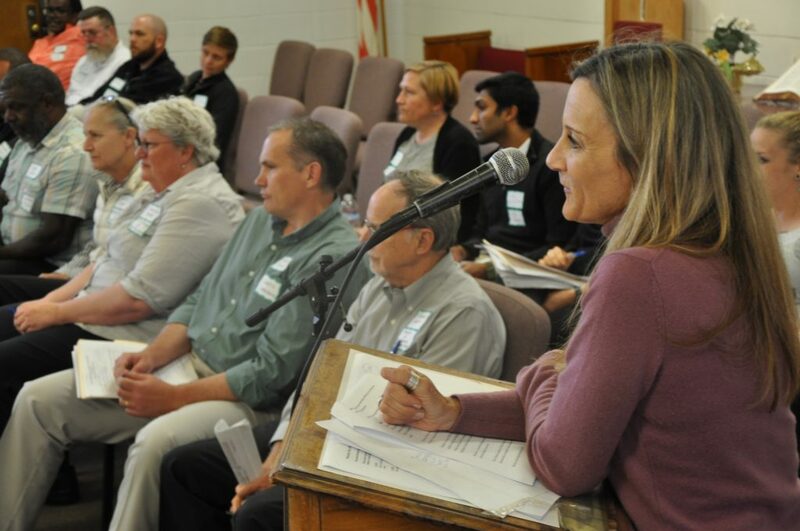 A panel of 18 women and men from the outside representing employers, trade unions, apprenticeship programs and other organizations attended the event held in May. 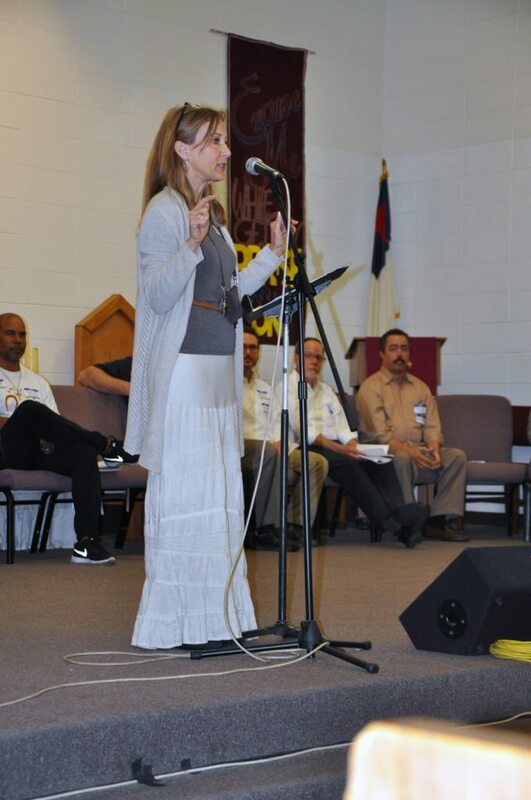 “I really believe what we’re here for is to connect as human beings,” Diana Williams told the audience. 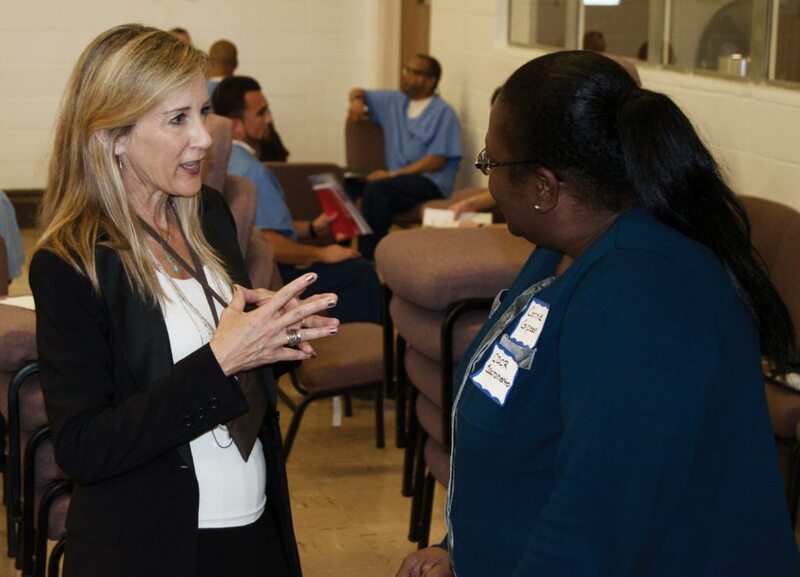 She co-founded and helped organize the seminar with inmate Nobel Butler, a member of the group TRUST (Teaching Responsibility Utilizing Sociological Training). 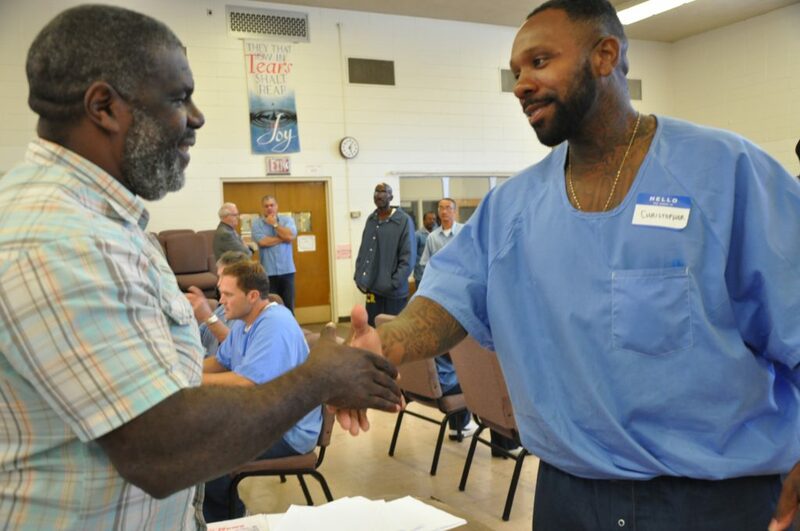 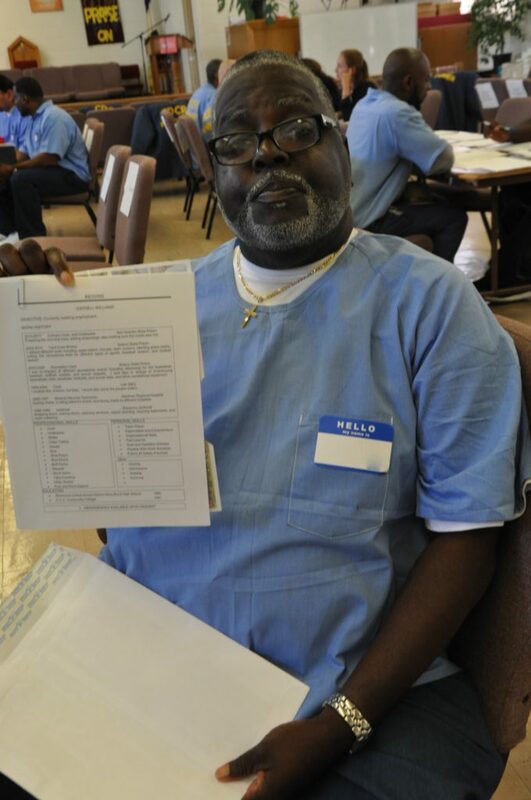 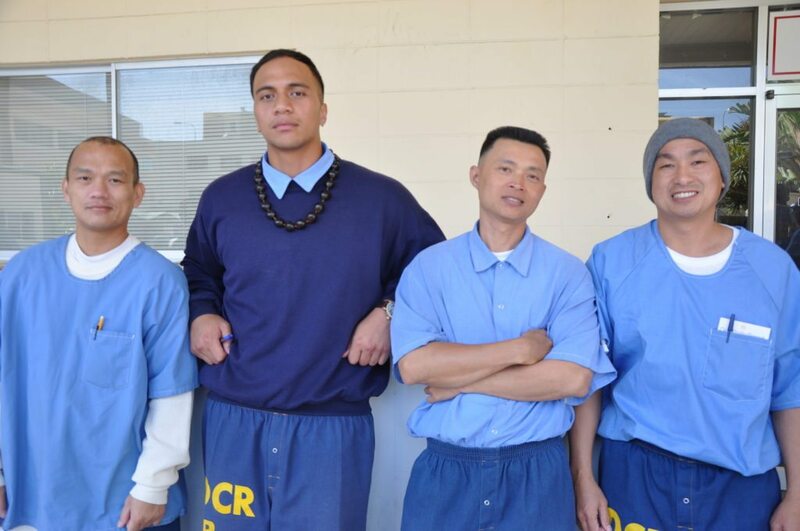 Twenty-five prisoners got an up-close look at employment opportunities they might encounter upon release from San Quentin during the prison’s second Employment Readiness Seminar. 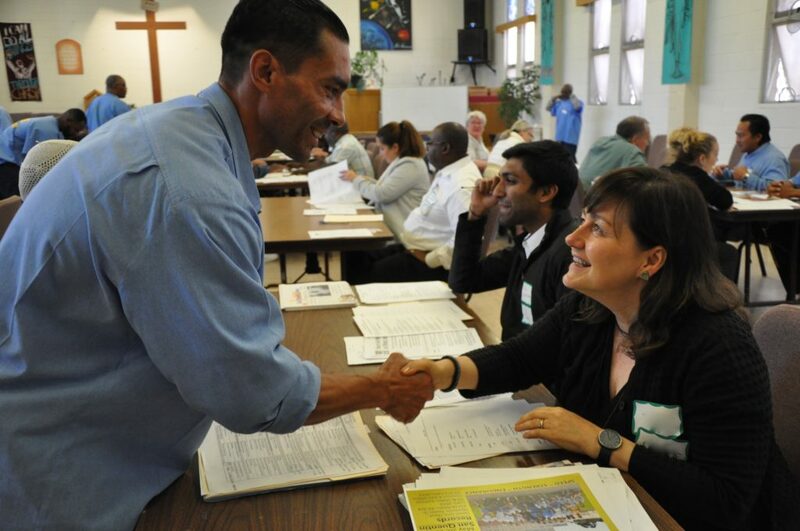 Thirteen businesses and organizations attended the December event that doubled as a Job Fair. 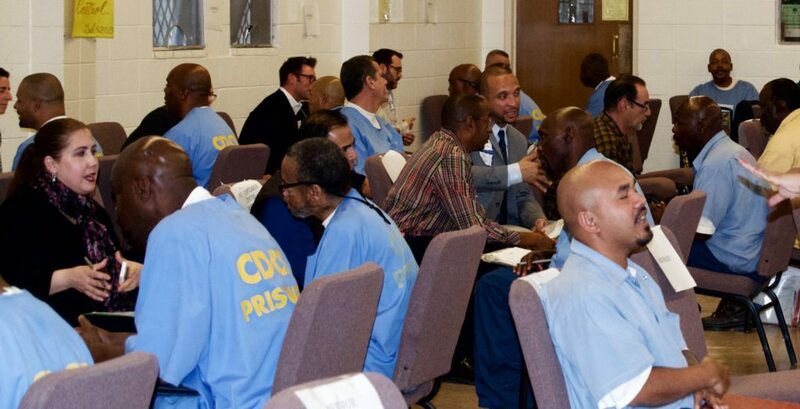 As the evening began, there was a hint of nervousness from both employers and inmates. 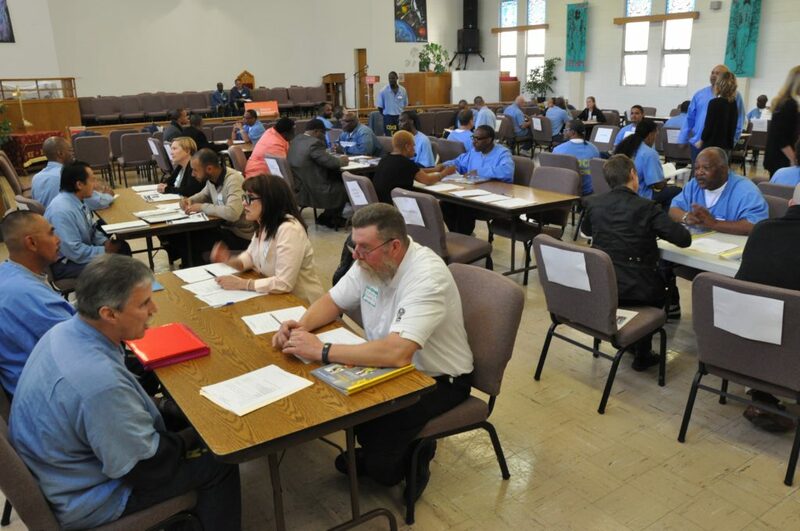 When resumes were presented and interviews started taking place, it did not take long for the room to buzz with excitement as connections were made and possibilities for the future became brighter.